Triplets?! Angela's Story of Love and Loss | How Do You Do It? Wow, Angela. It’s been such an awesome week of posts, but this is the one to have me in tears. I am so touched how you shared your story, keeping in mind the audience, as you said. Not every story has a perfectly happy ending, as many of ours do. 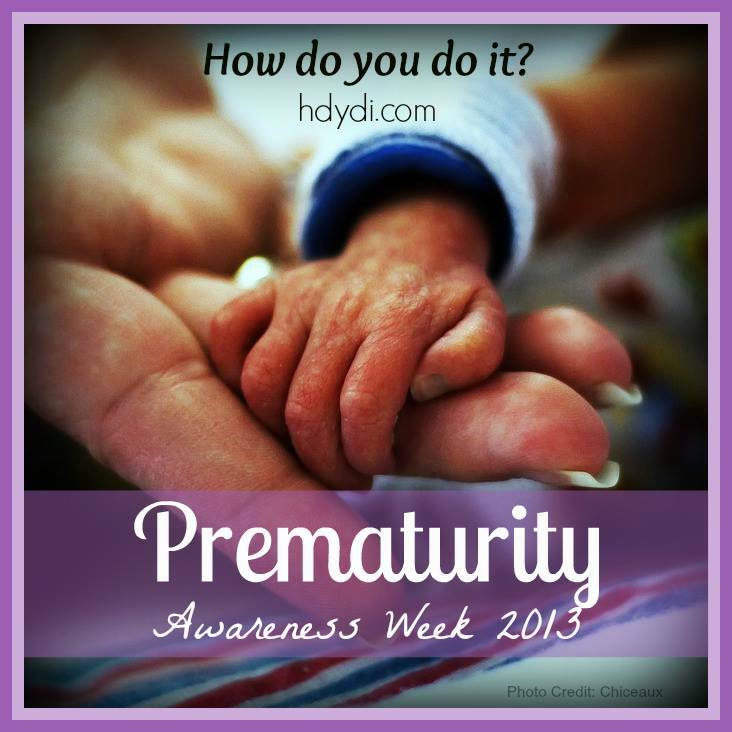 I so appreciate the reality you brought to this cause of premature birth. 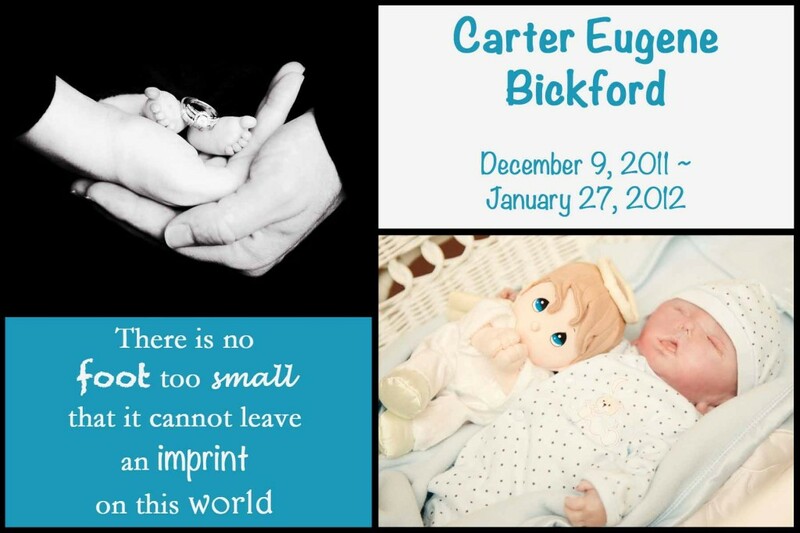 And I love how you framed Carter’s life, in light of his brother and sister, and in support of what I know must be such a passion for your family. Thank you so much Mandy – your comments mean a lot to me. This was a harder post to write than normal, but once I got started, it just… flowed. I love sharing about his life and how it still has meaning. And I love that I have his siblings to remind me of it daily. It also keeps things in perspective when things do go wrong with the kids, because I tell myself ‘It could be worse’ – and that worse for us is death. I’m so glad you asked me to share my story – I hope that it did what I meant for it to and provided hope within hard truth. Great job organizing this week! Angela, I’m in tears for you right now. As I was reading about your not crying, I thought, “I’m doing it for you.” I guess I had been so focused on Carter’s loss that I hadn’t quite realized the extent of Tenley and Braden’s challenges. Thank you for speaking out, for giving loss a voice and a face and hope. Thank you so much for sharing your story. It is both heart breaking and full of so much love! Thank you Michelle… I definitely wanted to achieve that – I wanted to be honest and raw while not being depressing. I am so glad you saw the love in it too. Your post had me in tears too. I felt the hope, dedication, and love you have for your family thought your story telling. Sending you love. Thank you Natasha – I’m so glad you took the time to comment. I think getting comments strengthens a bloggers desire to share the hard stuff, and it makes us know we’re doing the right thing by speaking out. I’m in tears reading your story. I lost a twin several years ago (due to an abnormality). 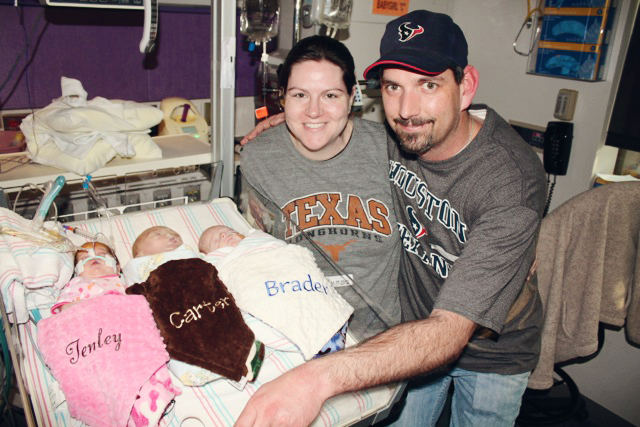 The surviving twin is thriving at 5. Even though they were 7 weeks early! I know the pain. 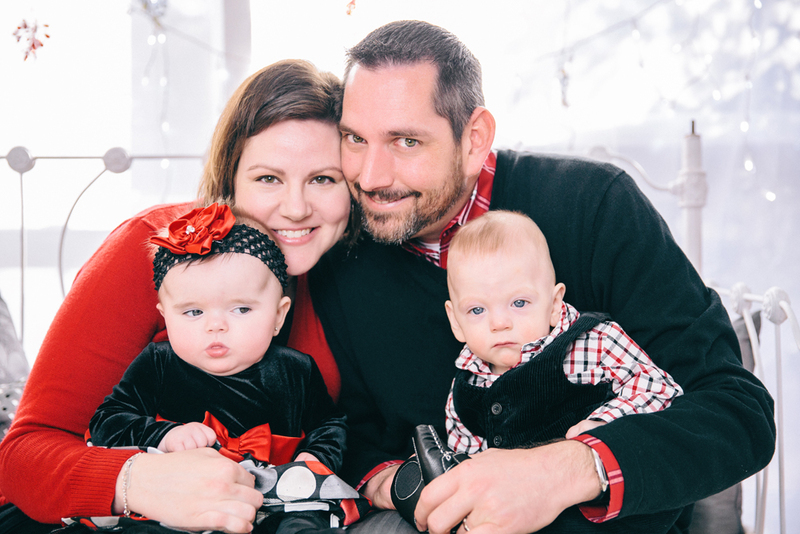 I ended up pregnant with triplets, and not wanting to go through that pain again-I opted for multifetal reduction to twins. I couldn’t bear to bury another child. I carried to 37 weeks. Part of me hates what I did, part of me understands if I had not I could have been faced with this. You are a VERY strong woman for what you went through. I applaud you and if I could, I’d give you a hug. Pingback: From the Archives: Infertility - How Do You Do It? once wind farms can be build close enough towards the sea along with efficient enough technology.